Stellar is so gorgeous ! 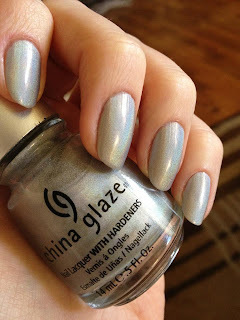 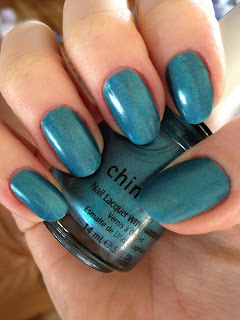 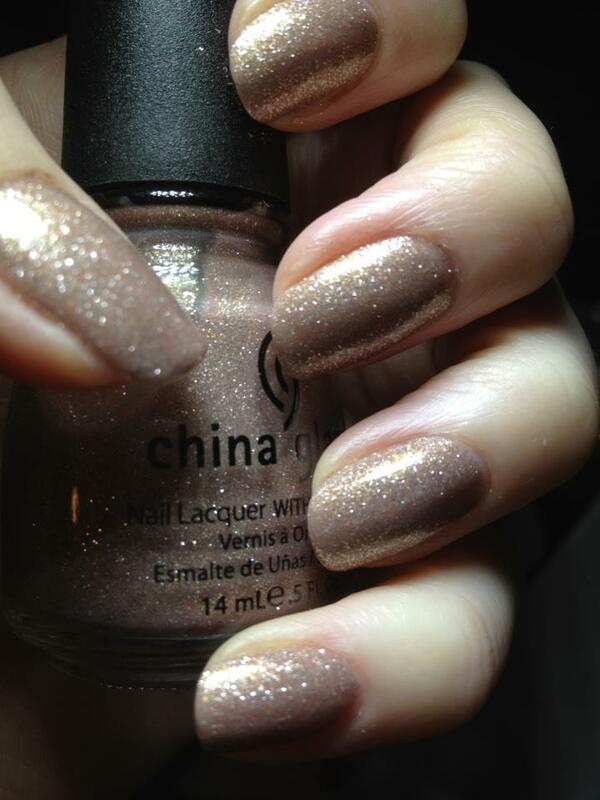 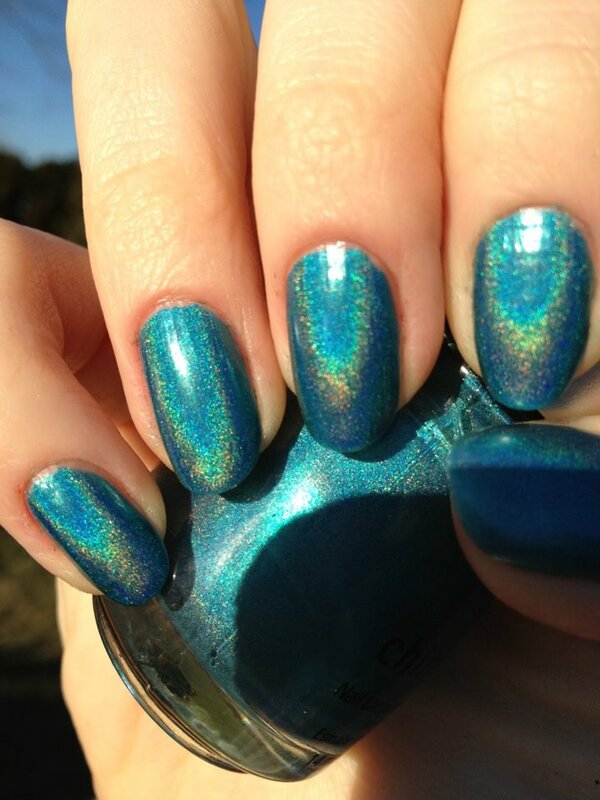 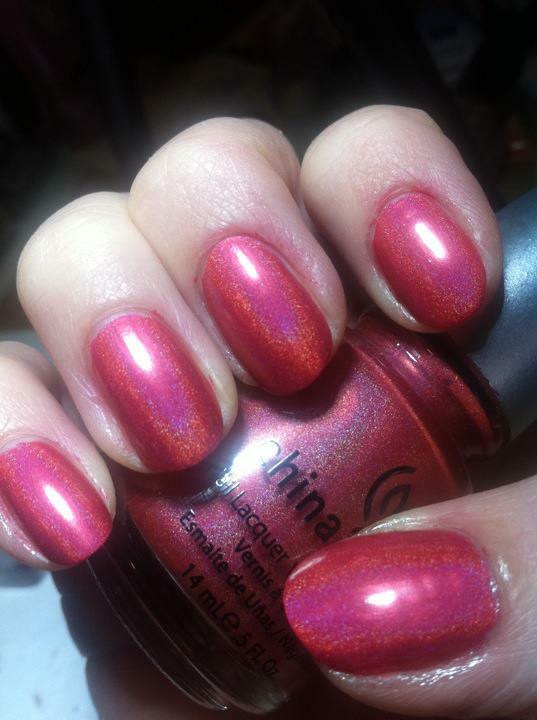 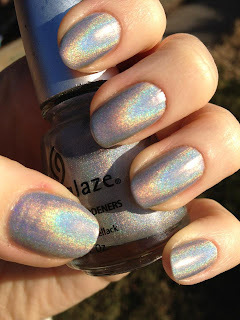 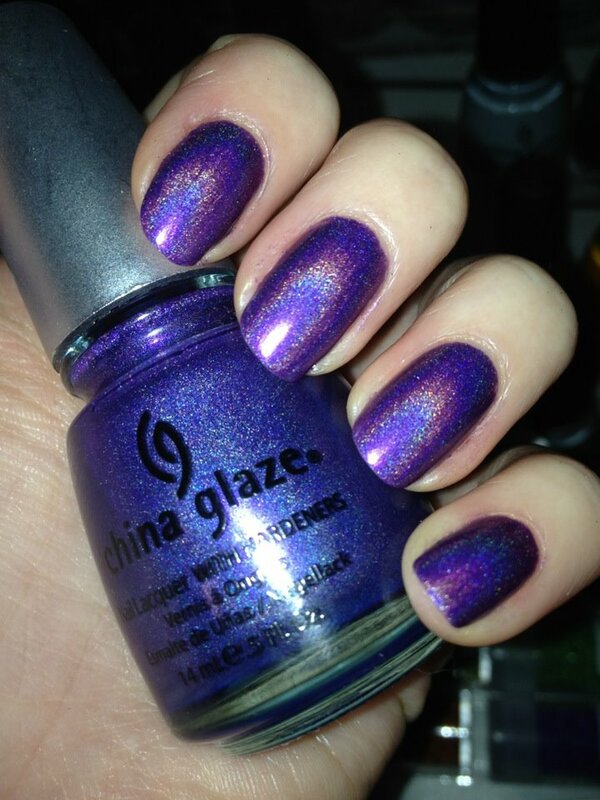 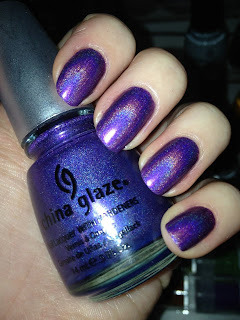 Hey where can you buy the china glaze things? ?